Rajkummar Rao, the talented and versatile actor, has won hearts of millions with his phenomenal acting in films Bareily Ki Barfi, Newton, Omerta and his latest Fanney Khan. Rajkummar recently shared a post for Humans of Bombay, narrating an inspirational story of success when he was struggling to make a career as an actor in Mumbai. 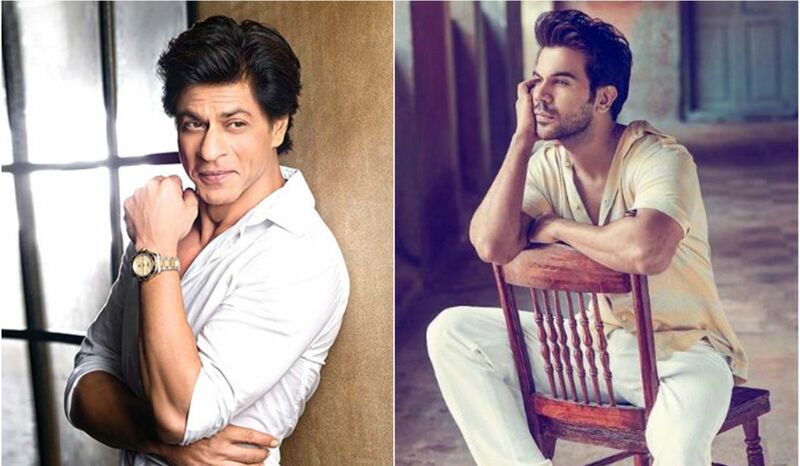 And it appears that Rajkummar’s Fanney Khan is Shah Rukh Khan. In the post, he talked about his struggling days as an actor, how he would worship Shah Rukh Khan as a child and how his idol treated him when they met for the first time. “Growing up, I was fascinated with Shah Rukh Sir––I used to stare at his posters and often think that if an outsider could make it as big as him, then maybe there was hope for me,” he said. After the success of Queen, he finally got to meet Shah Rukh Khan. “I was shooting in Mehboob (Studio). And I heard that Shah Rukh sir was also shooting there. He made me feel so special. I was already a fan, but that day I was probably his biggest.” Here is the post. Rajkummar Rao will be next seen in Stree along with Shraddha Kapoor. It will hit the theatres on August 31, 2018.